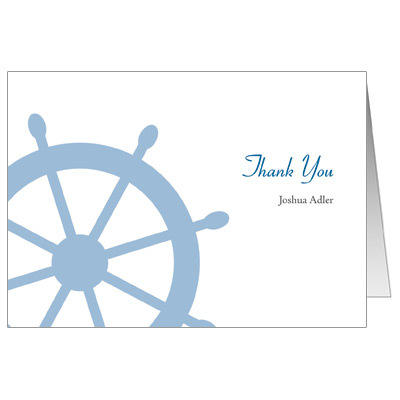 Ships Ahoy! 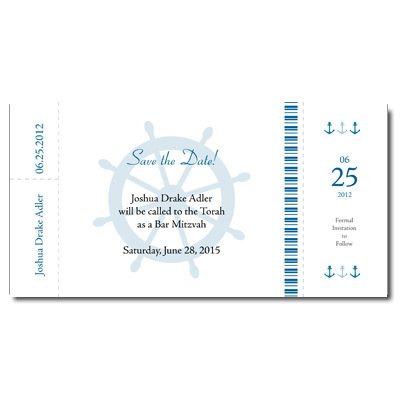 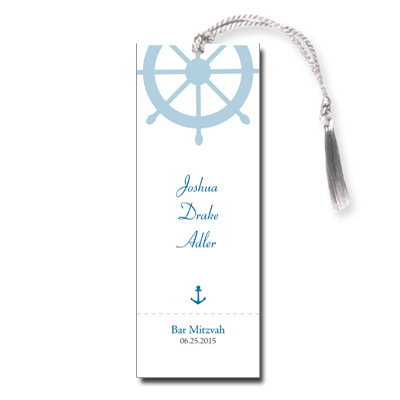 This is the perfect save the date for a travel theme or destination Bar Mitzvah cruise. 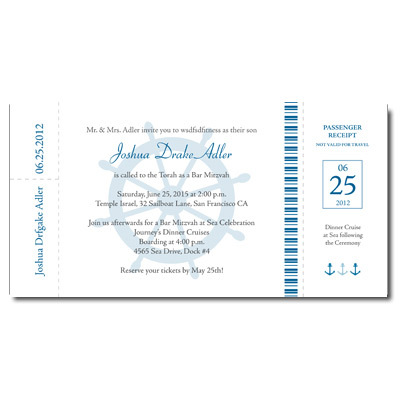 This personalized boarding pass save the date designed in shades of blue and white is sure to impress your guests and pars perfectly with our boarding pass invitation. 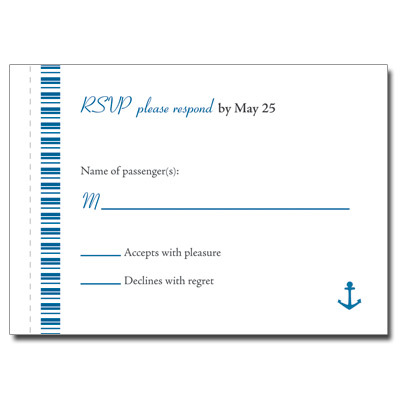 Card measures 7x3.5.